Owning a tortoise can be a great experience for reptile lovers. If you want a pet that is very low maintenance and will live for a long time, owning a tortoise could be for you. When it comes to pet tortoises, there are 2 popular types of tortoises that are owned as pets, the Hermann’s Tortoise and the Russian Tortoise. 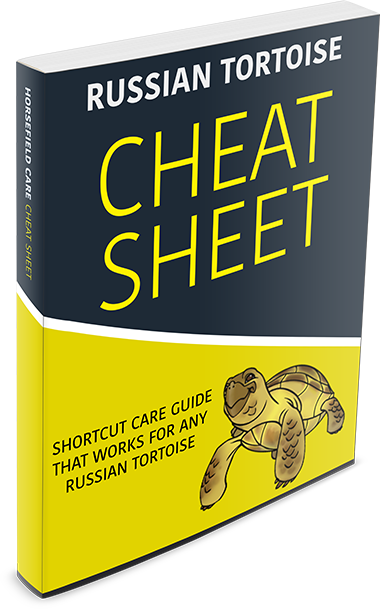 If you are thinking that you want a cute little tortoise as a pet but your looking around and not sure which one is the best choice then this is perfect page for you because as you read below we will go over some of the differences between the two types so you can make a more informed choice about which tortoise is perfect for you. Origin The Hermann’s tortoise is thought to be originated from most of southern europe. Though it can’t be traced back to a single country, T.h. hermanni’s natural habitat can be found in places like eastern Spain, southern France, Corsica, Sicily, the Balearic islands, central and south Italy, and Sardinia. The eastern version of the Hermann’s Tortoise, known as T.h. boettgeri is found in countries like Greece, Romania, Serbia, Bulgaria, Kosovo, Albania, Macedonia, and Turkey.T.h. hercegovinensis is the third type of Hermann’s tortoise and can be found in Croatia, Montenegro, and Bosnia Herzegovina. They are found in central Asia. 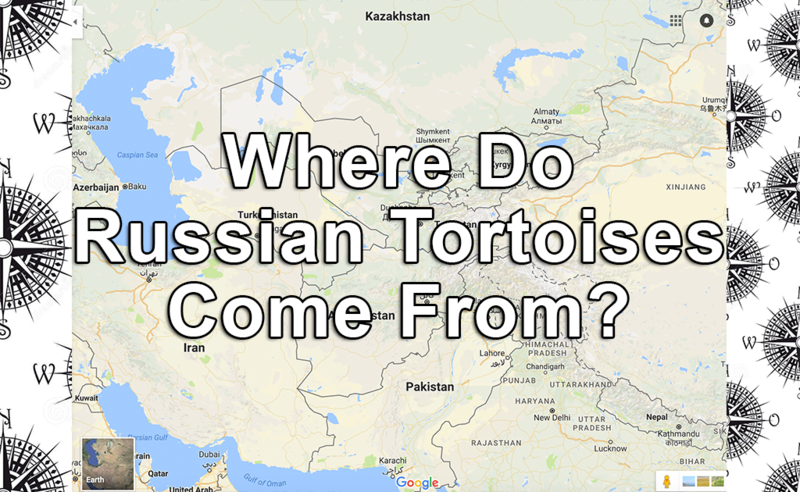 Pakistan, Iran, and afghanistan are all known to house the russian tortoise. History This tortoise gets its name from the late great zoologist Jean Hermann of Strasbourg. Johann Friedrich Gmelin however, was the one who gave it its scientific name Testudo Hermanni.Johann Davis Schoepff was the first one to illustrate the Hermann’s Tortoise. 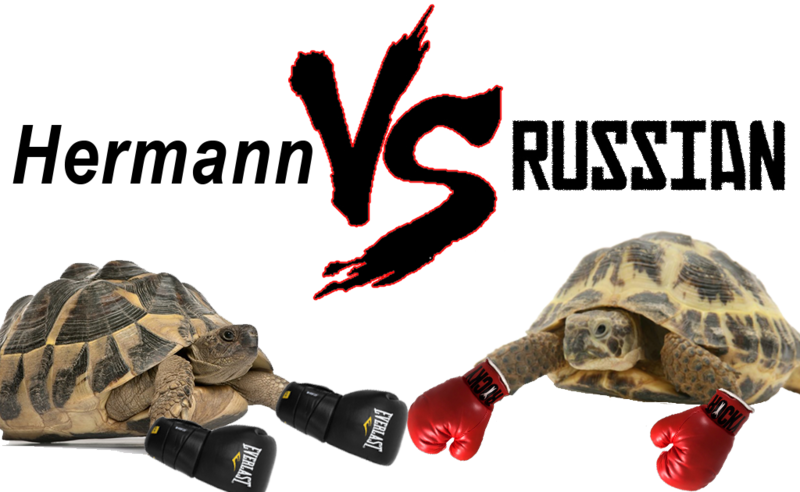 It is not known when the first Russian tortoise was discovered, or who named it. Size Their size can be described as small to medium, but the sizes vary through the different subspecies. The eastern subspecies T.h. boettgeri is usually much larger than the western T.h. hermanni, growing up to 11 inches long, and weighing up to 8.8 lbs. T.h. hermanni doesn’t usually grow any longer than 7 inches. Males can grow up to 8 inches long and females up to 10 inches long. Age Nobody knows for sure how long a captive born Hermann’s tortoise can live but they are generally expected to live 50 years or longer. They usually live to be around 40 years old. Popularity These are one of the most popular types of tortoises to own in the world. 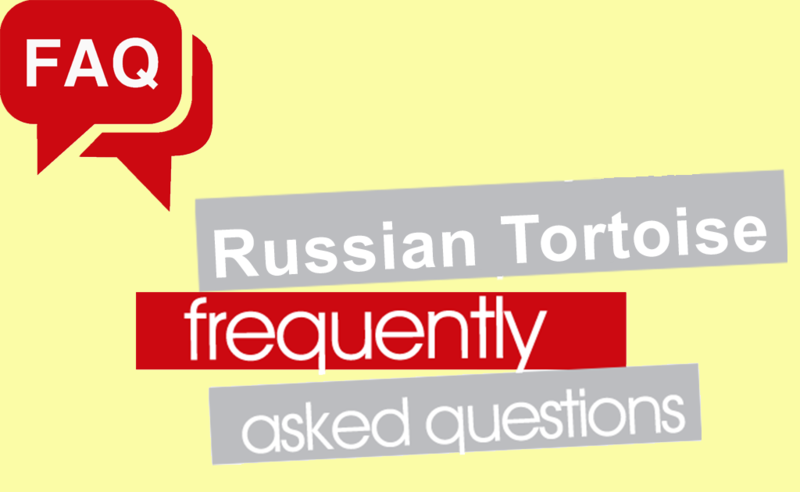 Russian tortoies are not as common as Hermann’s Tortoises, but they are still widely kept as pets. Personality & Characteristics They are very outgoing for tortoises, and like to get out and about, and interact with others. If you lift them off of them ground for too long at a time they can become frightened however. They should be handled with care. They need to be exposed to fresh air and sunlight everyday in order to thrive. 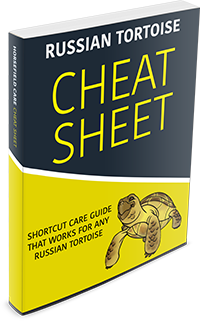 The personality of Russian Tortoises can vary greatly; some of them are shy while others are outgoing. As with Hermann’s Tortoises, they should be handled with care and gentleness. Temperature & Lighting They thrive in temps of 80 to 100 degrees and can be kept warm with standard infrared heat bulbs, ceramic heaters, heat pads, or heat bulbs. They can thrive in hot temperatures as well as freezing cold temperatures. Females will lay eggs up to a month after breeding. You will want to use an incubater to hatch the eggs, and it should take up to 2 days for the hatchlings to break out of their eggs. Higher incubator temps around 90 degress farenheit will usually result in more females, while lower temperatures will often yield more males. Once they are hatched they can take up to two full weeks to begin eating. Which every type of tortoise you choose to own, they will no doubt bring you many happy years of companionship and maybe even bring you some cute little tortoise babies! Take care of them the right way and they will return your favor and love you forever!